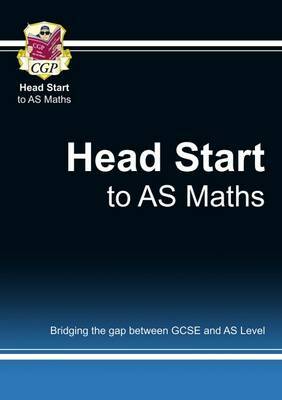 This book is designed to help bridge the gap between GCSE and AS Level Maths. It's full of clear notes and helpful practice to recap the most difficult topics from GCSE Maths that students need when going on to study AS Level Maths. Everything you need to know for all the exam boards is explained clearly and simply, in CGP's chatty straightforward style.